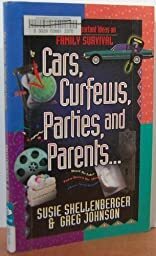 Life in the high-school years is just a matter of survival for many teens. The demands of family, friendships, and growing up seem never-ending. Is there anyone you can turn to for help? 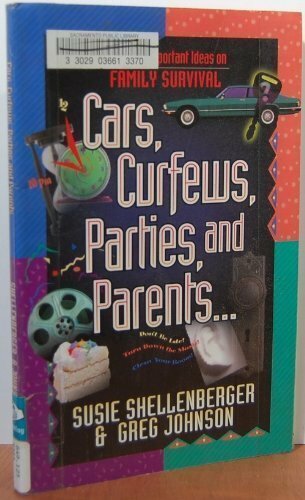 With its upbeat, friendly approach, Cars, Curfews, Parties, and Parents is a valuable survival guide for any teen!